Fathers, what role can you play in fostering a healthy lifestyle for your kids? Fathers have the power to lead their children on the path of a healthy lifestyle! It’s not just about the mother! Fathers are such pillars in families. Kids look up to them… after all, they are often their first superhero! For that reason, we could intuitively believe that their influence is huge on their child’s lifestyle! That’s what we thought before we hit the scientific literature to see if our intuition were in line with science. And the answer is… hmmm not exactly! Fathers = superheroes in the kitchen! The science of fatherhood is rather scarce compared to the science of motherhood! So, I cannot say our intuition was neither right nor wrong! Still, the literature is growing and tends to reveal an important role for fathers. Well, no surprise there! That being said, we found 2 studies that were very interesting. 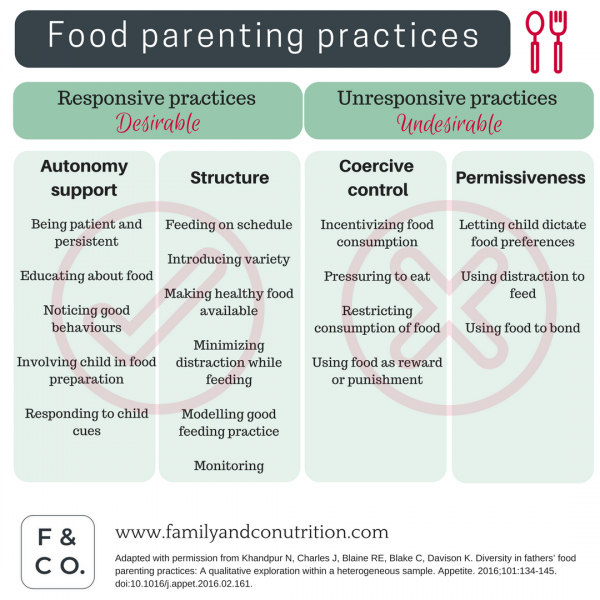 Role modelling and parenting style in feeding practices have been associated with child food behaviours and health, with good or bad outcomes. 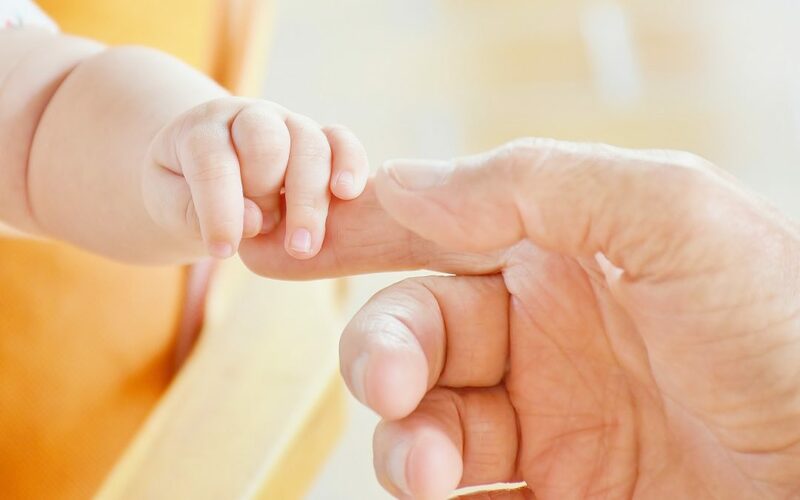 It’s important to look at fathers’ influence on food habits because early childhood represents a window of opportunity to shape young ones’ dietary habits. And we known that early food habits tend to stick through adulthood. Food and culinary family culture start early, and is a great gift to offer to your child at an age when they depend totally on you. The first study was directly about what we were looking for : The influence of father on food behaviour of their child (1). It revealed interesting links (links are not causation, let’s keep that in mind). These links are rather logical – the more opportunities to visit restaurants, the more opportunities to eat unhealthy food. This study was not looking at HEALTHY behaviours. That would have been interesting as ultimately we want to promote healthy behaviours! 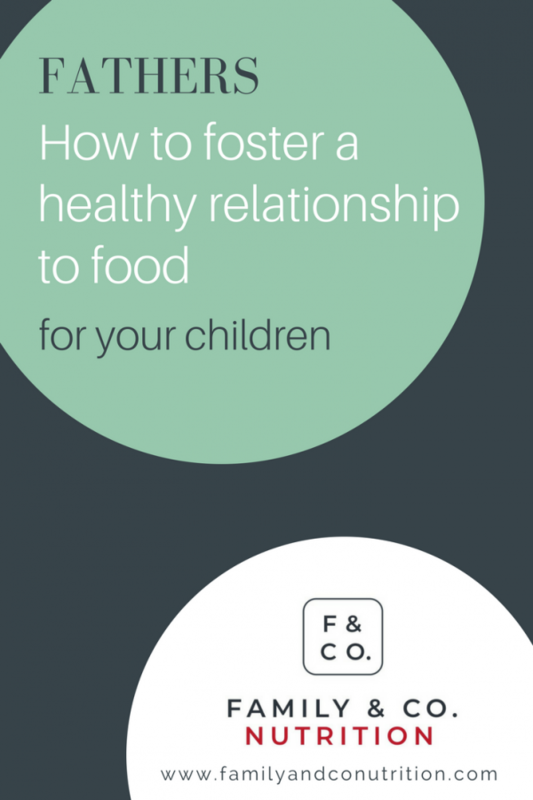 It’s tempting to extrapolate that good father’s feeding practices would be associated with their children’s healthy eating habits. But we will not know until researchers test this specific hypothesis! Links have been observed between father’s food habits and their children’s ones. How do fathers act when feeding their children? The other study (2) looked at the wide range of food-related behaviours that fathers have reported adopting with their children. What we found very interesting was how the authors of the study classified the practices reported by fathers. The authors distinguished 4 types of behaviours. We really like this framework because it gives concrete information about what would be desirable and what would not. On top of that, this framework makes us realize that everything is not black and white, and that what’s desirable often flirts with what’s not. The figure below shows the framework in question. See what we mean? Autonomy vs permissiveness. Structure vs coercive control. Throw in the uniqueness of each child, personal resources of each fathers and that’s where science meets art! And that’s where the child needs a loving and caring adult! Fathers feeding their child: what’s desirable often flirts with what’s not. Because fathers are integral part of the family! So what are we to conclude about those 2 studies? It suggests that fathers could influence their kids’ feeding behaviours and that it could translate in good or bad influences. Also, that good and bad practices are separated by a very fine line that every family needs to define according to their values and personal resources. Bottom line, with good intentions, kindness and some trial and error, all fathers have the power to lead their child toward a healthy and pleasurable lifestyle! Hey dads, did we say you were superheroes? Guerrero AD, Chu L, Franke T, Kuo AA. Father Involvement in Feeding Interactions with Their Young Children. American journal of health behavior. 2016;40(2):221-230. doi:10.5993/AJHB.40.2.7. Khandpur N, Charles J, Blaine RE, Blake C, Davison K. Diversity in fathers’ food parenting practices: A qualitative exploration within a heterogeneous sample. Appetite. 2016;101:134-145. doi:10.1016/j.appet.2016.02.161. A toddler refusing to eat makes meals difficult. 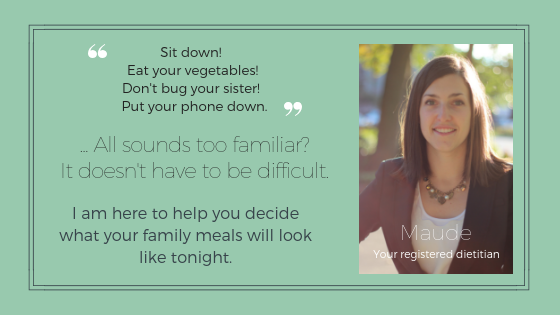 Here are 10 tips for parents handling extremely picky eaters. Registered Dietitan approved! Mercury? Omega-3 fats? Endangered species? Should you avoid fish during pregnancy? Choose the right fish during pregnancy, so it is safe and healthy! Choline is THE nutrient that everyone is studying in the field of Developmental Origins of Health and Disease. Choline could be important during pregnancy and in early life for brain development. Most prenatal vitamins don’t contain choline so mothers need to get it from their diet. The social norm of thinness, or why no one wants to be fat. The social norm of thinness encourages us to stigmatize people with excess fat.